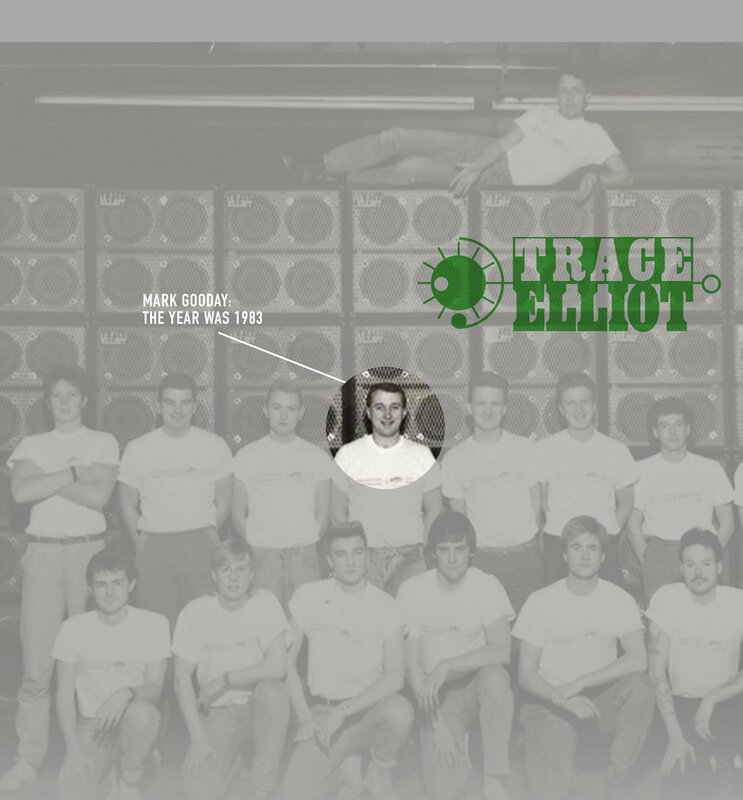 Trace Elliot made bass-specific amplification and speakers for some of the world biggest musicians, from Mark King of Level 42 to Tony Levin of Peter Gabriel's band. The amps went on to be recorded on huge selling albums including Nirvana’s ‘Nevermind’. 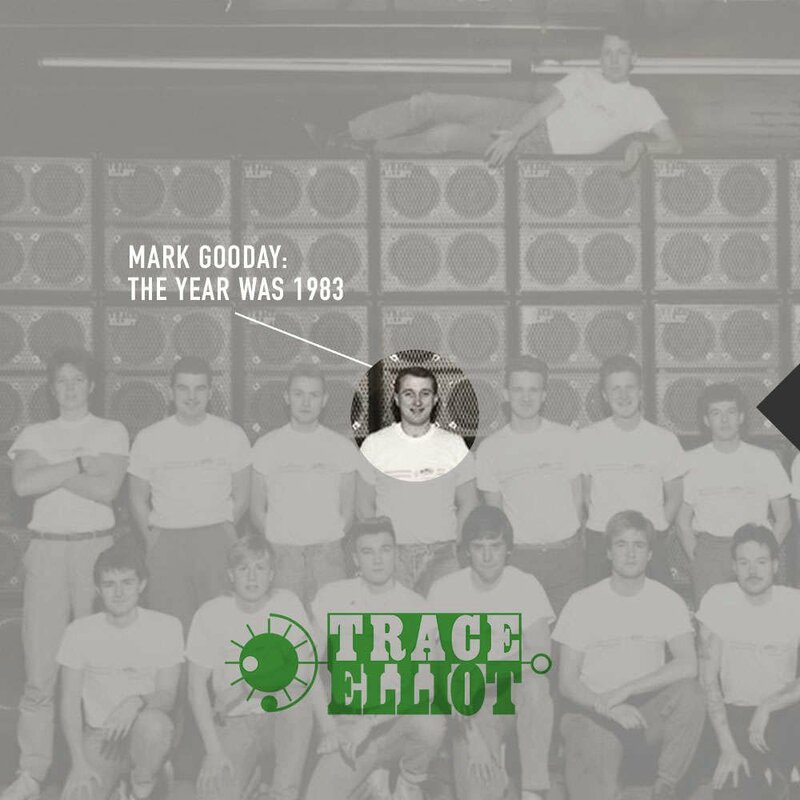 Mark’s passion for innovation made him the perfect man to run Trace, he was appointed managing director (CEO) in 1986. Under the direction of Gooday, Trace Elliot would achieve it’s biggest ever growth and Trace Elliott's turnover was tenfold within five years. They then went on to create a range of acoustic amplifiers in 1989 with electronics engineer Clive button, inspiring an acoustic guitar revolution. 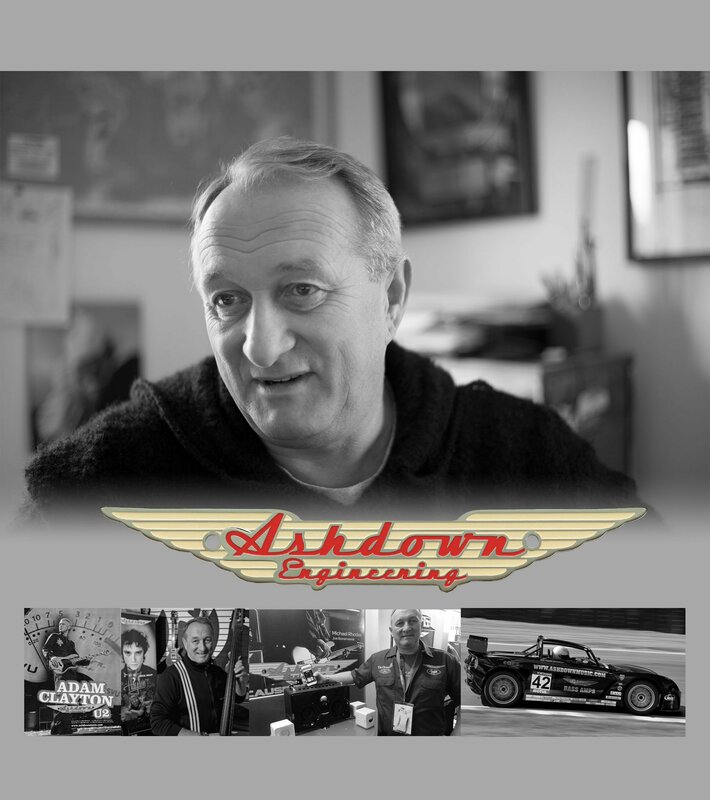 Selling the company to Kaman in 1992 Paving the way for greater things Mark went on to establish Ashdown Engineering in 1997, built upon his firm foundations and success at Trace Elliot. 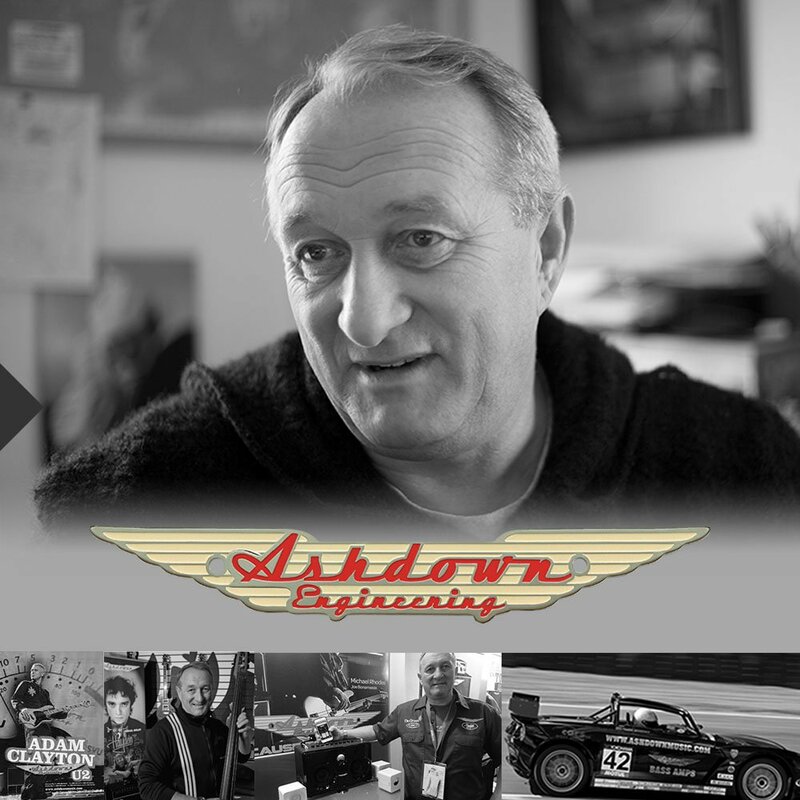 Established in 1997, Ashdown Engineering launched with a wealth of experience. Quickly established as the market leader in Bass amplification with a passion for tone. Immediately identifiable on stages around the world by its glowing VU Meter. Now in it’s 20th year, Ashdown continues to innovate and inspire with ground breaking products such as the B-social and ABM EVO IV. 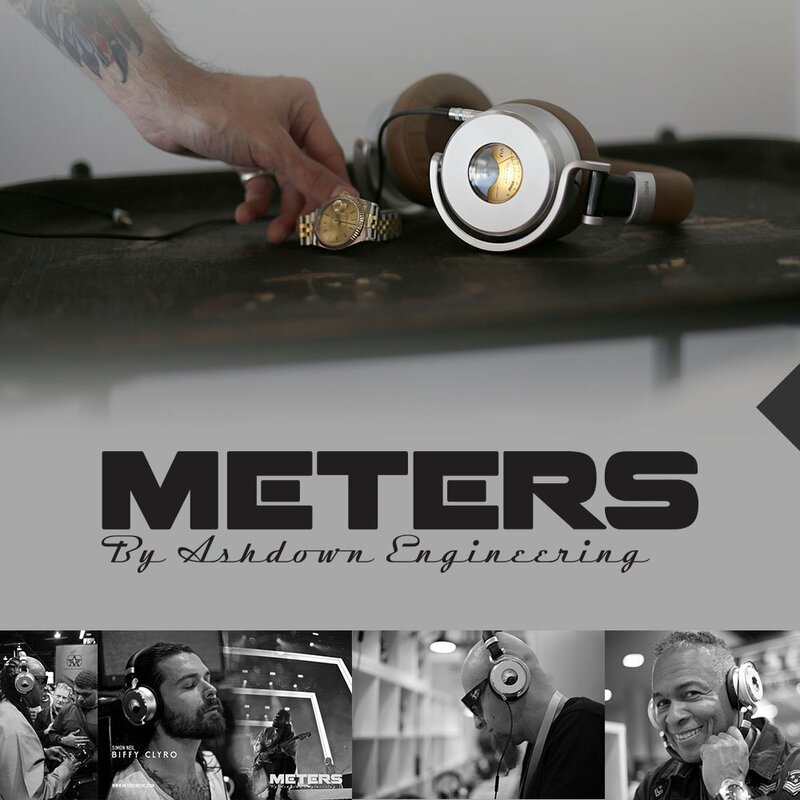 Meters by Ashdown Engineering brings every ounce of that legacy to bear in design, engineering and acoustic expertise. Launched in 2017 @ CES in Las Vegas. A unique range of headphones and audio products, bringing together lifestyle and audiophile aspirations in one incredible package. 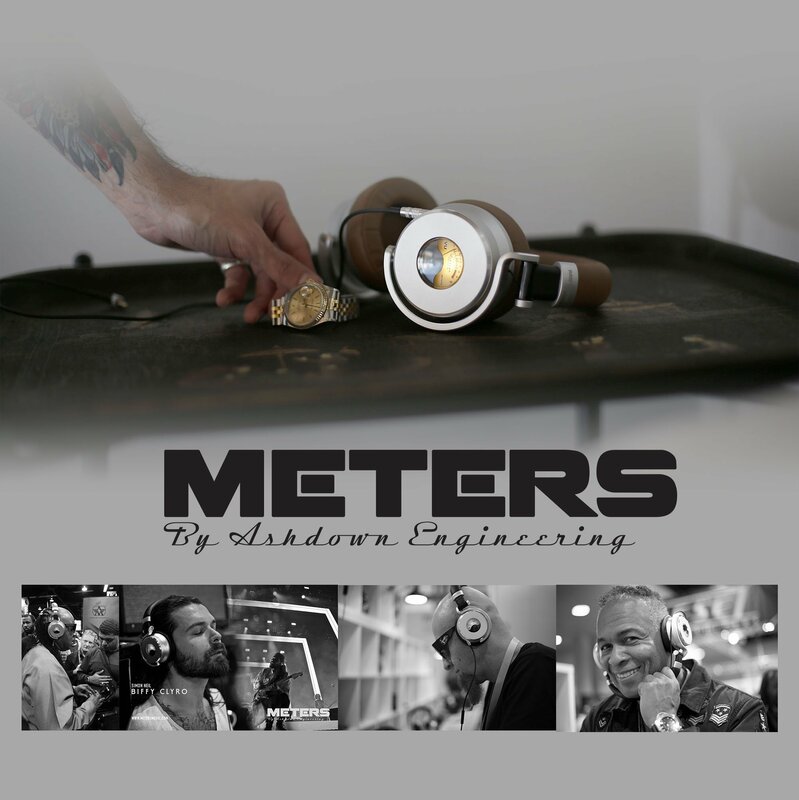 Meters OV-1 have been launched to critical acclaim from some of the world’s most prestigious publications.